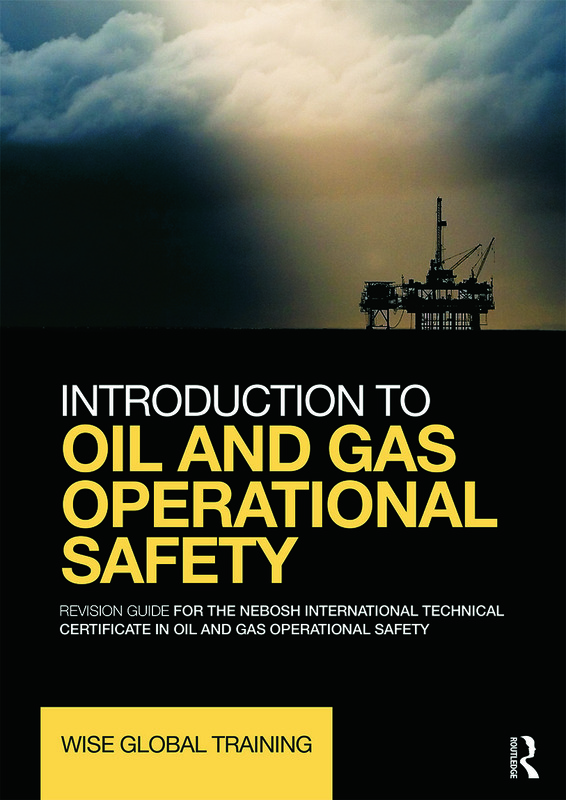 This companion to Introduction to Oil and Gas Operational Safety will help you to prepare for the written assessment of the NEBOSH International Technical Certificate in Oil and Gas Operational Safety. Aligned directly to the NEBOSH syllabus, this revision guide includes learning outcomes and key revision points to help you consolidate your knowledge to enable you to effectively discharge workplace safety and responsibilities. With reference to the textbook, this revision guide provides complete syllabus coverage in bite sized chunks to help you pass the certificate and become an efficient practitioner in the Oil and Gas industry. Wise Global Training is a company dedicated to providing quality health and safety training in a variety of formats including eLearning and classroom based courses as well as webinars.